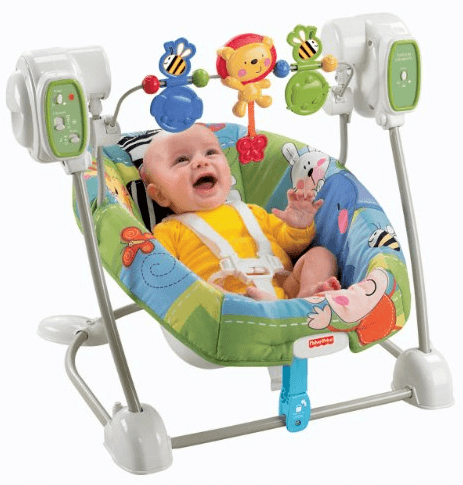 Save 31% on the Fisher-Price Discover 'n Grow Swing 'n Seat plus Free Shipping! Save 31% on the Fisher-Price Discover ‘n Grow Swing ‘n Seat plus Free Shipping! The Fisher-Price Discover ‘n Grow Swing ‘n Seat is on sale for $55.00 at Amazon right now. That's 31% off the list price of $79.99!